Multi-starrers are the latest growing trend in Tamil cinema and many actors are teaming up with one another for some exciting ventures. Earlier, we had reported that actors Jiiva and Arulnithi will be teaming up for a big multi-starrer and the venture will be produced by Super Good Films. The big flick is said to be directed by Raja Shekar who caped Mapla Singam and as a big addition, Yuvan Shakar Raja will be composing the music. 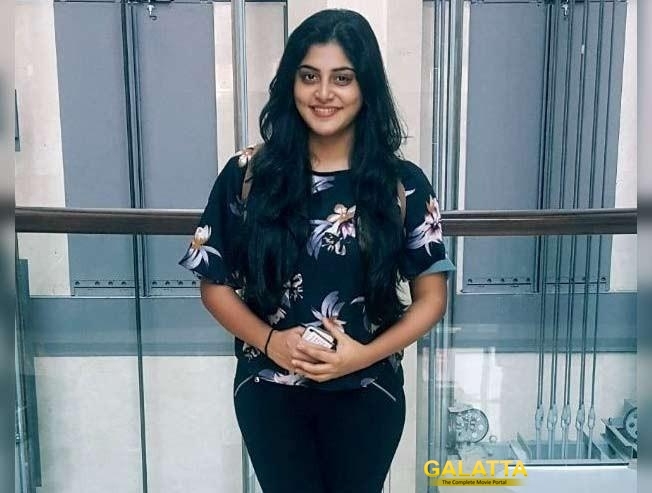 And now as an interesting update about the movie, sources close to us have hinted that AYM fame Manjima Mohan and the fast-rising actress Priya Bhavani Shankar have been roped in to play the two lady leads for the stars in the movie. An official announcement on the project and the other important details are expected to be made soon.